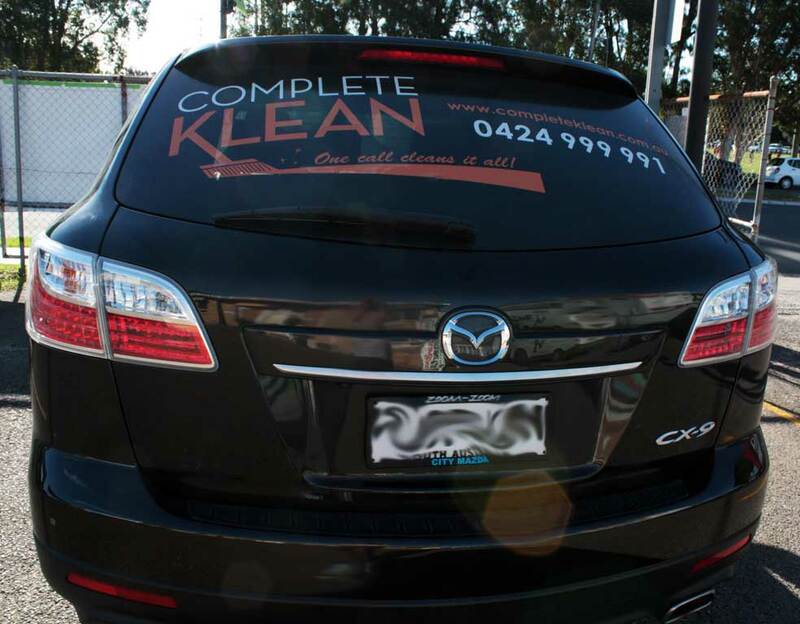 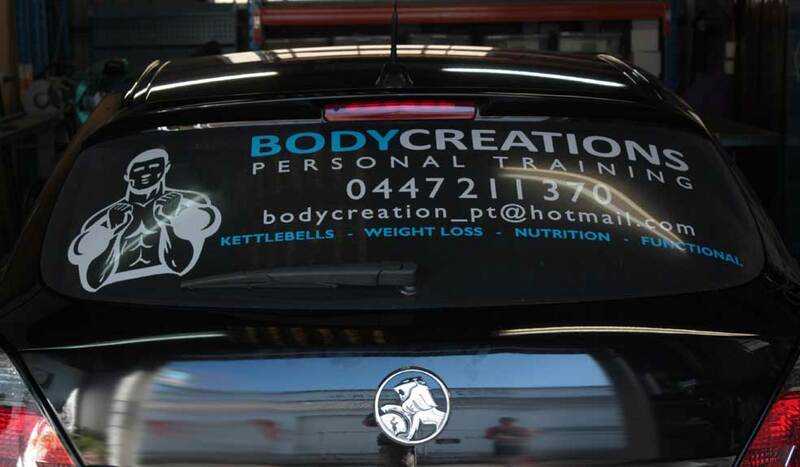 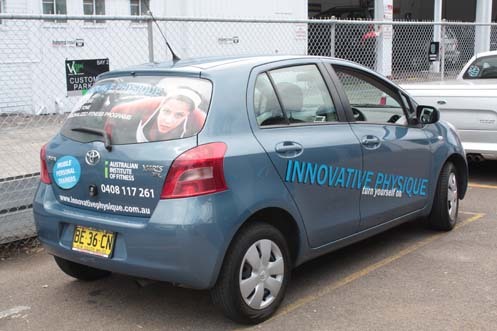 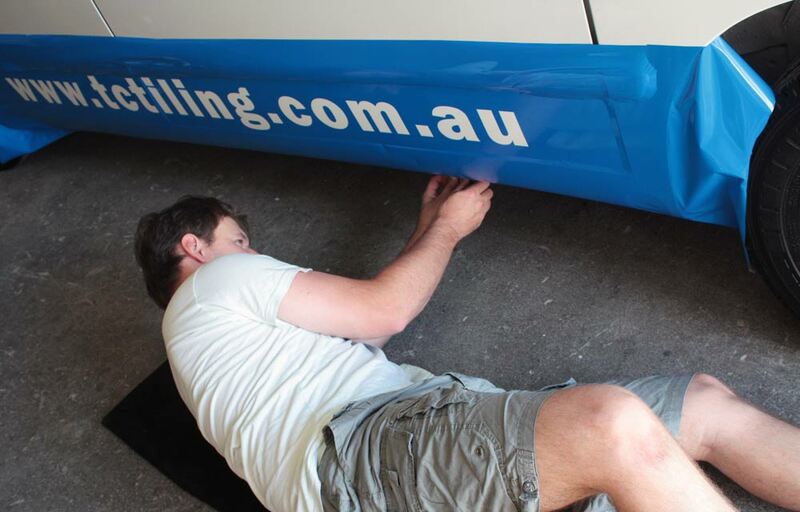 Vehicle Graphics and car wraps are a smart advertising investment and can drive your business to a greater audience. 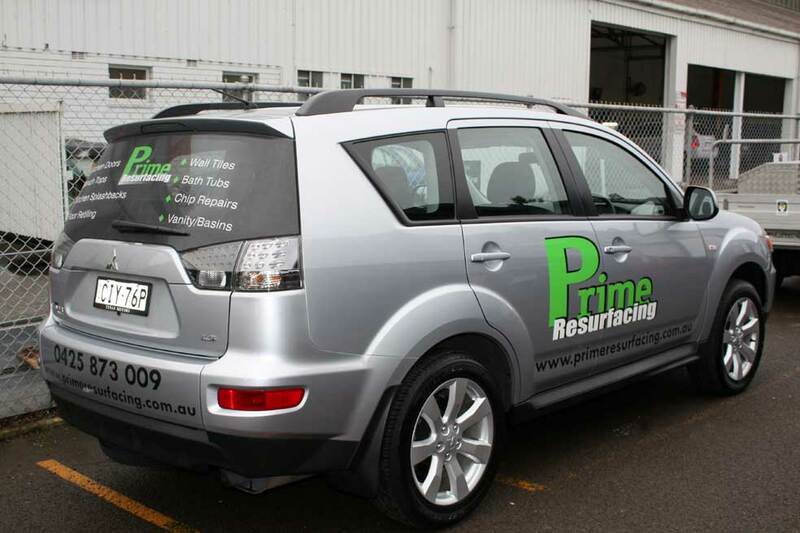 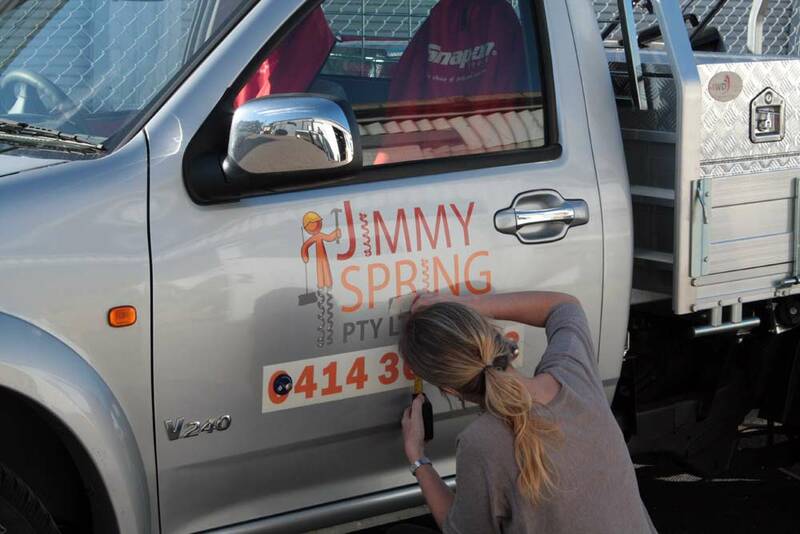 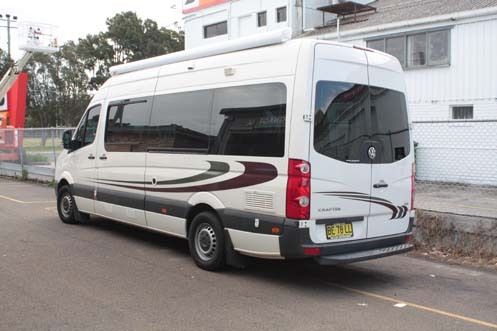 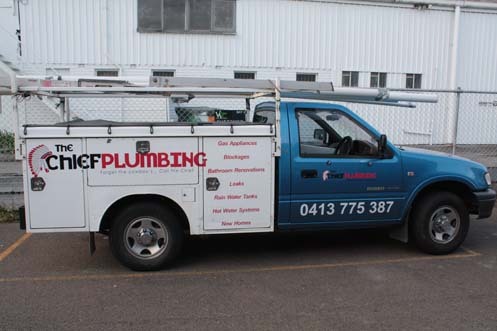 A well designed vehicle graphics package will greatly enhance the image and exposure of your business. 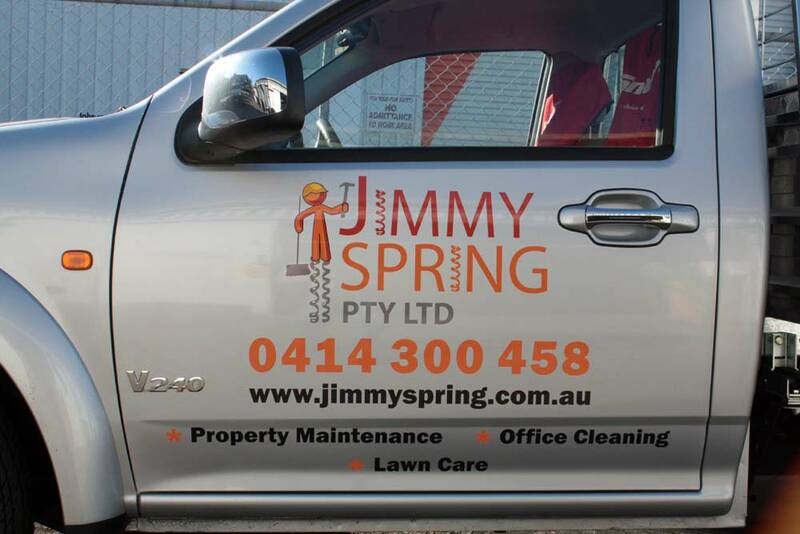 Please take the time to view some of our work which has had a positive effect in promoting our clients. 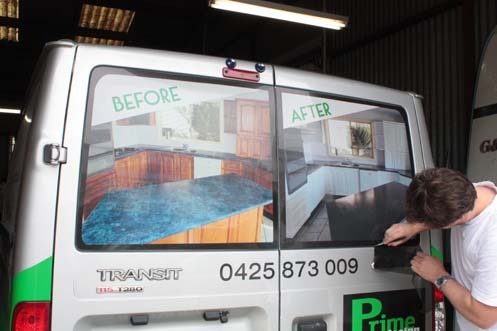 With the investment in the latest Roland print and cut technology and the use of quality 3M cast films, Visual Art will be sure to surpass the quality expectations that your business deserves. 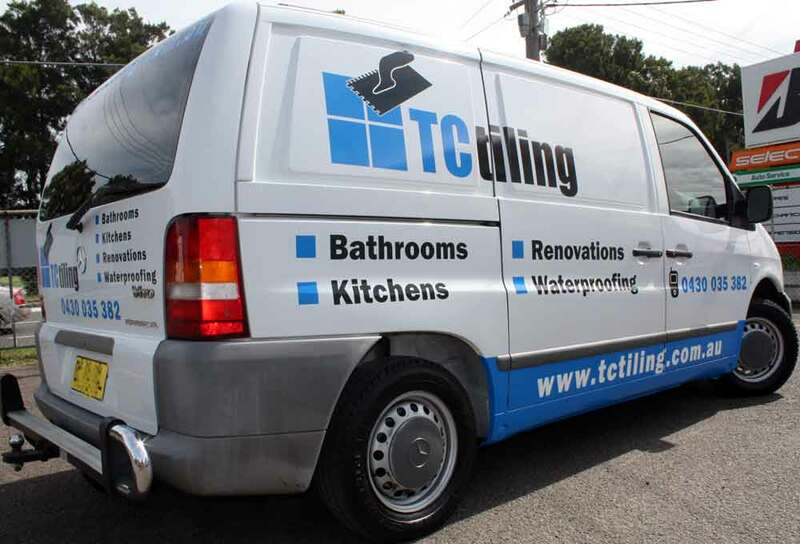 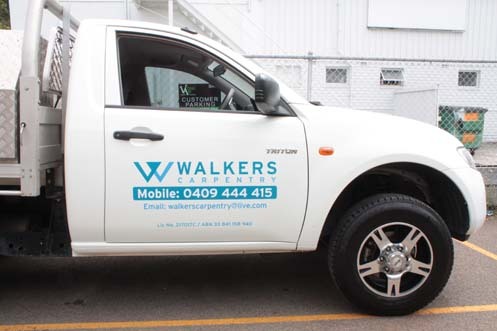 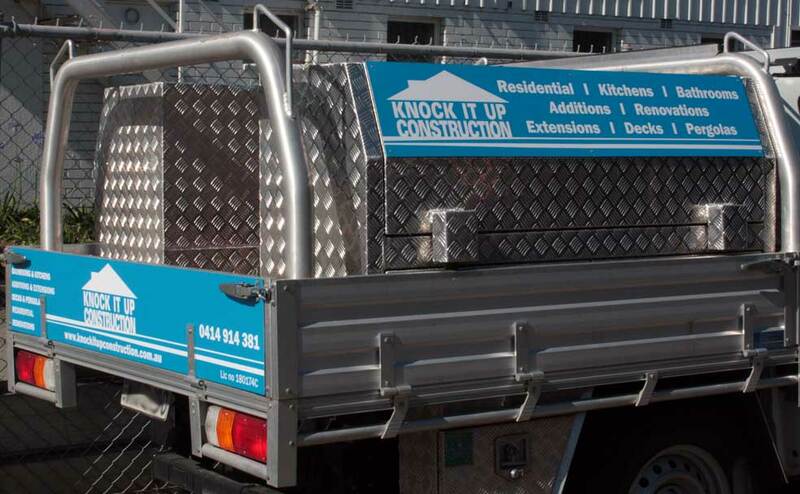 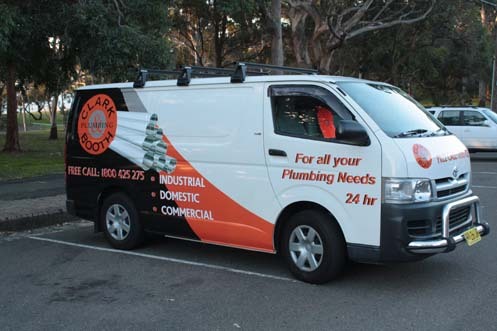 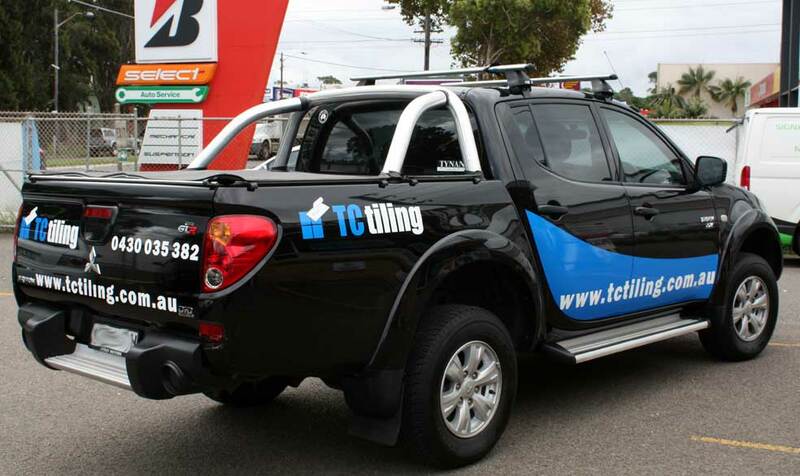 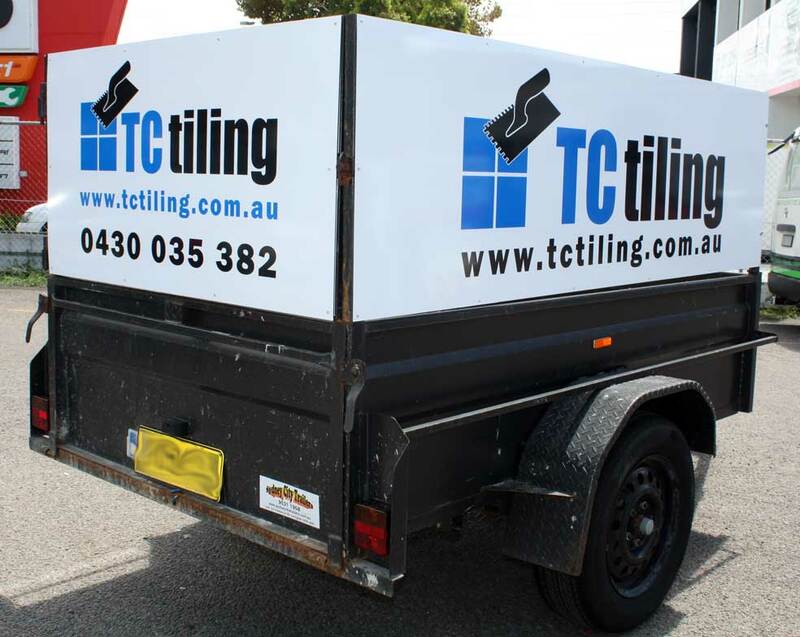 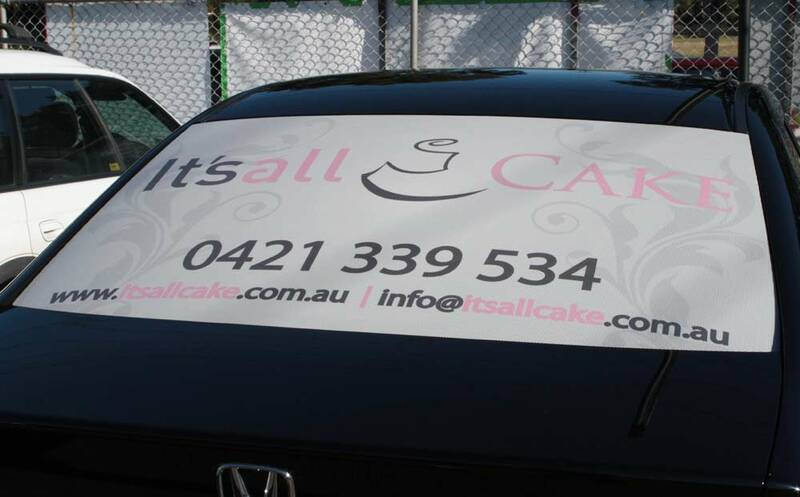 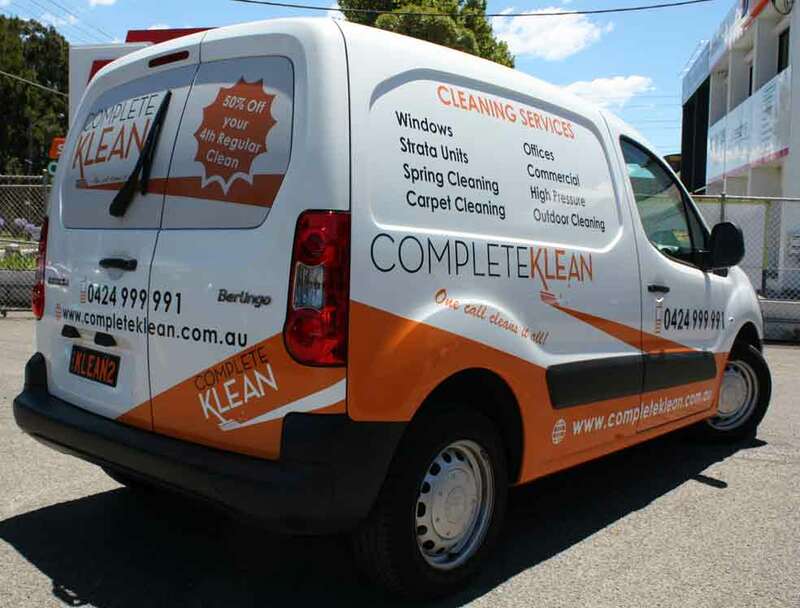 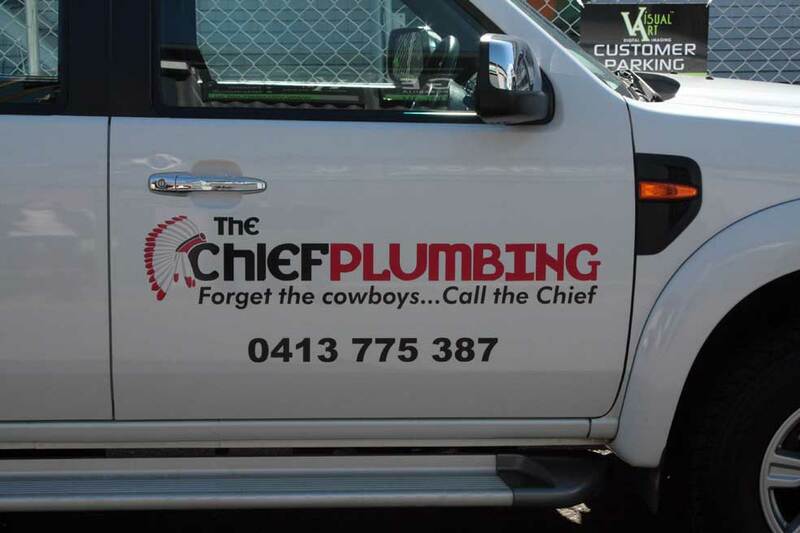 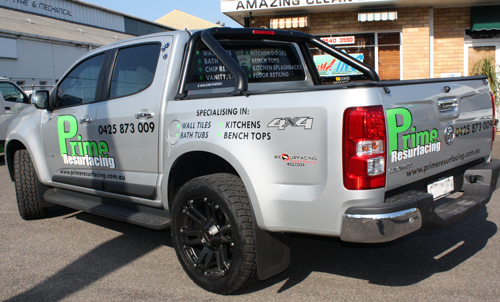 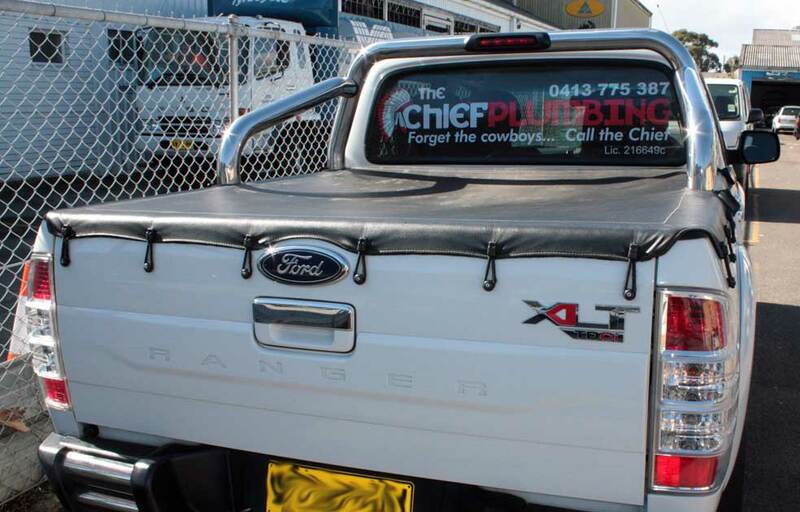 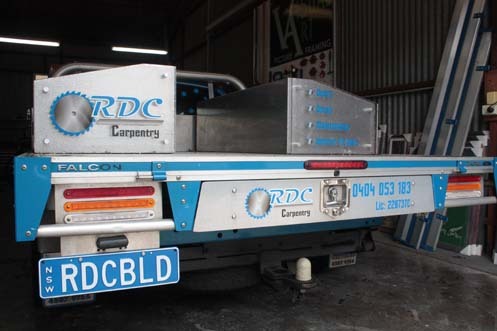 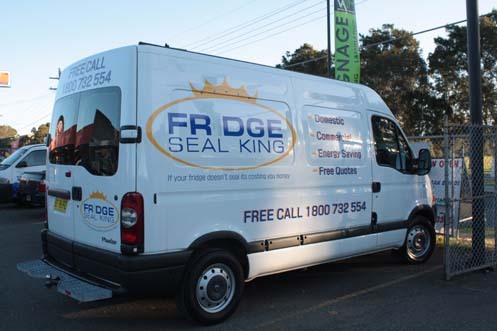 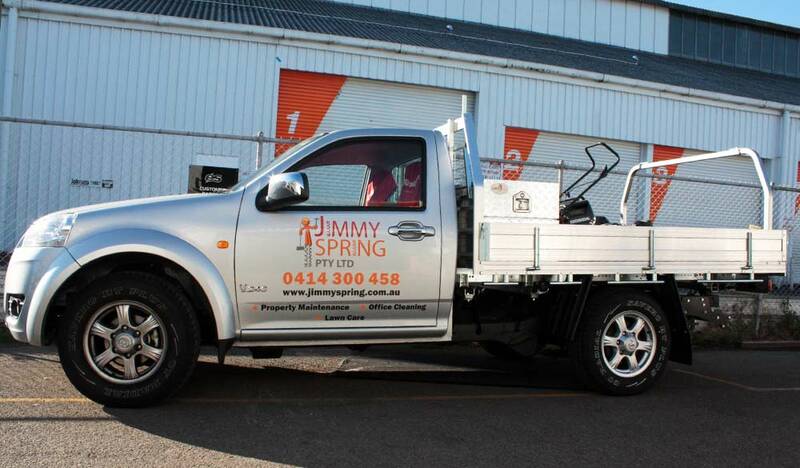 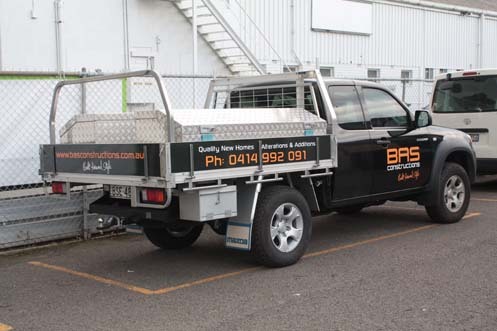 As our customers have differing needs we can offer you a range of options such as partial vehicle wraps, letter cut sign writing, one way vision window signage, alupanel signage for ute trays and even removable magnetic vehicle signage. 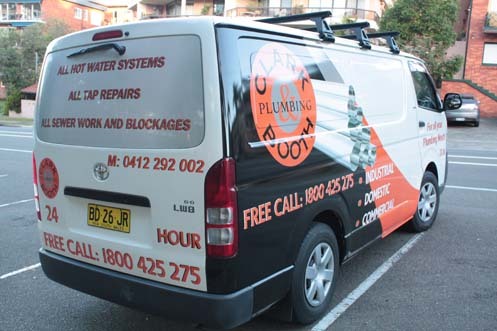 Visual Art can design, print and install your Vehicle Graphics. 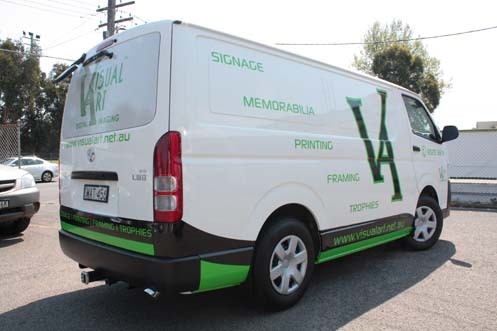 Our Roland VP540 printer produces outstanding colours for eye catching Signs. 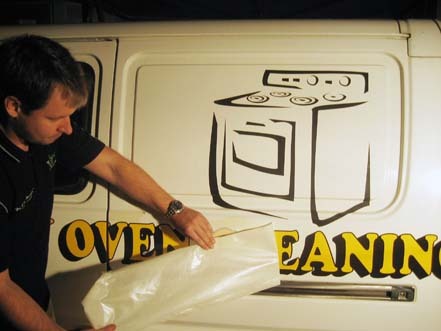 Quality 3M Vinyl Films are used throughout Visual Art's Signage Range. 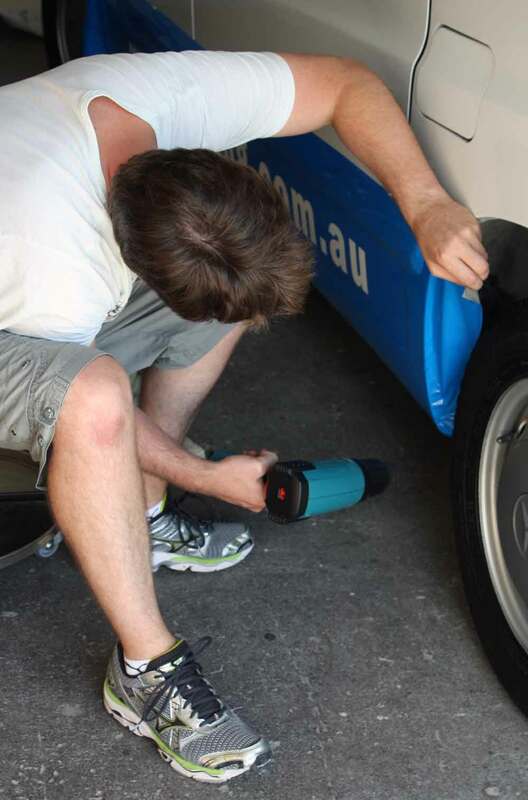 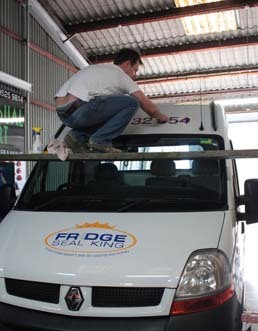 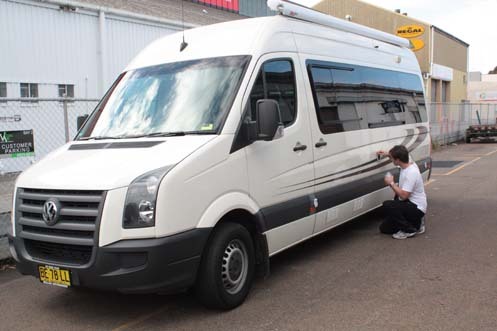 3M Accredited Applicators ensure quality results on your Vehicle Graphics Installations. 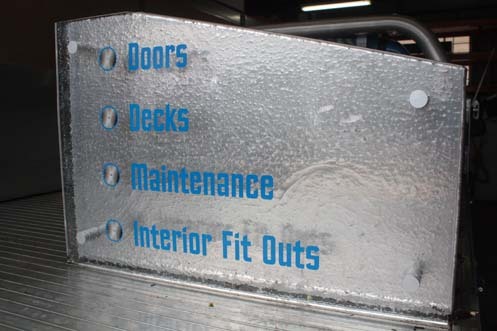 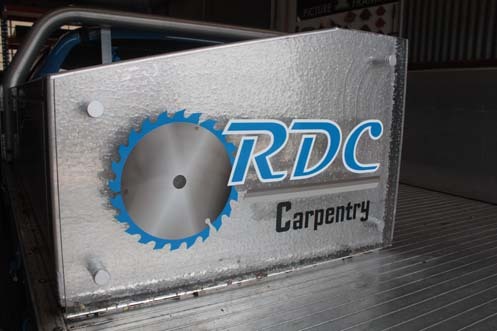 Our Professional Installation process is performed in an Undercover Environment.